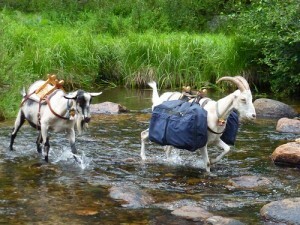 Are you looking for packgoats, equipment, or outfitters? Look no further! Browse the links below for more information. Some sellers offer discounts if you tell them you’re a NAPgA member. If you have a packgoat-related business that is not included here, please let us know. We want to make sure all our members’ businesses are being advertised. * Goat breeders, equipment sellers, and outfitters are not endorsed by NAPgA. Buyers must educate themselves about packgoat health, conformation, care, equipment fit, etc.